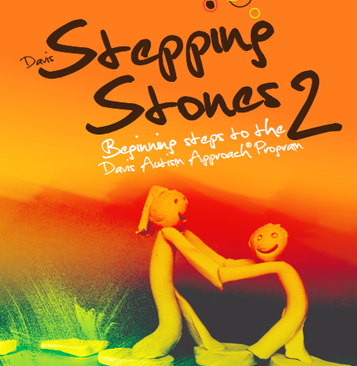 Stepping Stones 2 follows on from the ground-breaking Davis Stepping Stones programme as the second step to the Davis Autism Approach Programme. They have been developed to assist you in helping your child or student to develop the foundational life lessons needed to complete essential early childhood development stages. The structure of the programme is flexible to enable it to be delivered in the most harmonious way for your child. These are simple, yet effective techniques that work in harmony with the autistic individual. 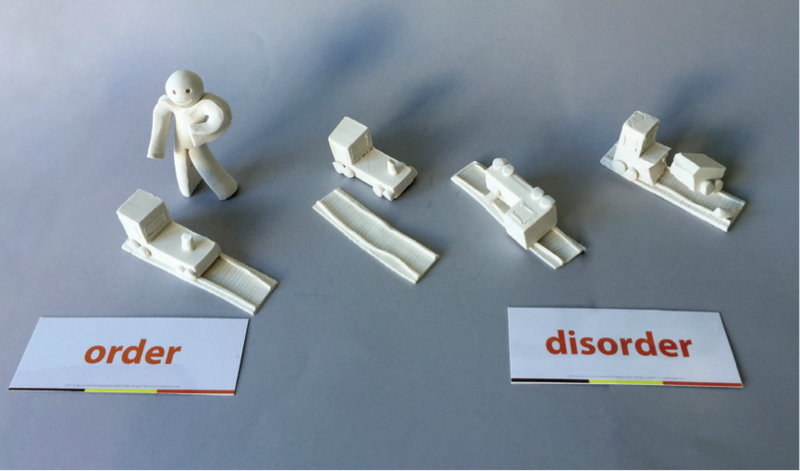 Following on from change and consequence, the child is facilitated towards gaining an understanding of additional life concepts, and how they relate to self and others, building on what was covered in Stepping Stones. This is achieved through explicit teaching using clay models. It is introduced in small steps, through demonstration and experienced together with the child in a fun way that appeals to them. The child is guided to create a clay model of the concept, and master it. The participant has LOTS of experiences with the concept in the real world with their support person – this is what integrates the concept into self. Physically interacting with these concepts in the environment, facilitates an understanding of these life’s lessons and their transference into daily life. Integrating these concepts into their identity takes the confusion and chaos out of life and gives the participant the ability to make predictions, cope with different situations, and be able to create order in their life. 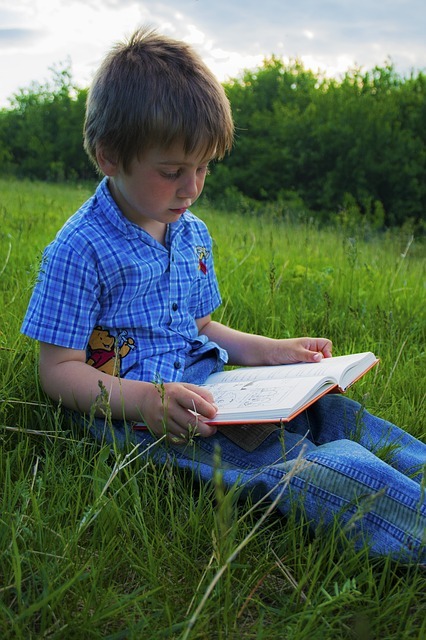 Margot can take your child through the full programme, while you reinforce the learning at home or school. Margot can take your child through part of the programme and coach you through part of it, with her support. You can take your child through the programme yourself or with Margot’s mentor support. Yes, tell me more about how Stepping Stones can help my child.